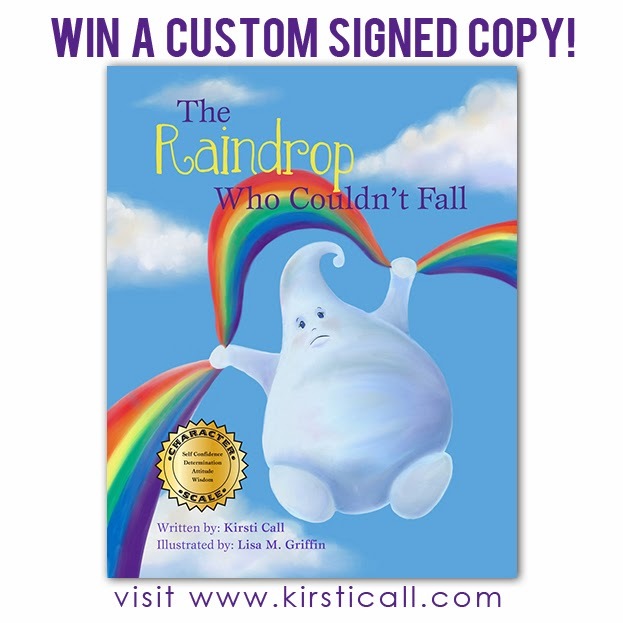 Kirsti Call: CONTEST: Win my book! So cool! Congratulations on your book Kirsti! Cute book! My 3 year old great granddaughter would love it. Too Cute! So many children need this reinforced in their lives! Thanks Tracey. I know that you have some picture books reinforce good values also! So excited for you! Would love to win a signed copy! I would love to broaden my toddler's book collection and this sounds like a cute book! I love you, Kirsti! My kids would LOVE this book! Congratulations ont he book. We love to read at our house. Congrats! this book sounds great and I'm looking forward to reading and sharing it. Congratulations on the book! I love finding new books to introduce to my students, this looks like it would be a great addition to my classroom library! I am so proud of your accomplishment! This is a well-written and illustrated book! Thanks everyone! I'm glad you entered to win the book! Looks like a cute & helpful book and congrats on your successful reading/signing at the Andover Bookstore (gotta get up there sometime). Thanks Cindy. It was a lot of fun. This sounds like a great book! Something that I'd love to add to our collection.